My latest Vineyard Story profiles a unique program in Agrigento where wine, olive oil and goats have reinstated agriculture and animal husbandry to the Valley of Temples, an UNESCO World Heritage Site. 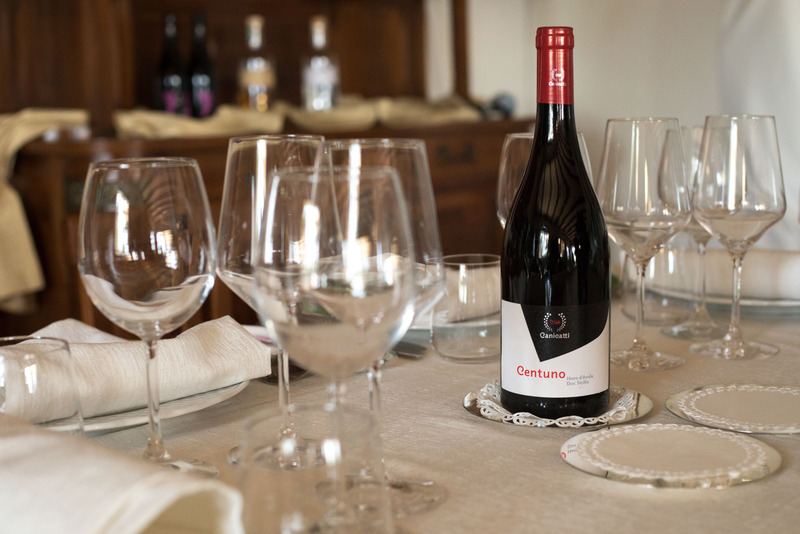 CVA Canicattì was selected to oversee the production of a wine there called Diodoros, which is a blend of mostly Nero d’Avola — with splashes of Nerello Mascalese and Nerello Cappuccio. Idyllic story aside, the wine still struck me as one of Sicily’s most interesting, bold red wines. On some level, it makes sense that such a wine would come from a co-operative winery, whose very spirit is founded on collaboration. Across Europe, co-ops have played an enormous role in defining the identity of appellations, particularly in Italy. 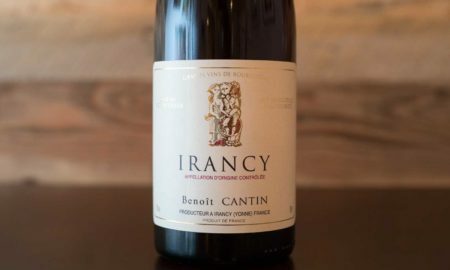 When a landscape is fragmented among small, family-owned parcels with limited means, it makes a lot of sense to band together to create a community wine. 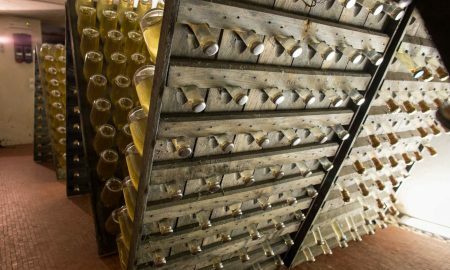 Co-ops largely emerged in the 1800s, but even today, one out of every four wines in Europe comes from a co-op. In Italy, that is more like one out of every three. It is a staggering figure that shows their economic importance, even in today’s ever-changing marketplace. 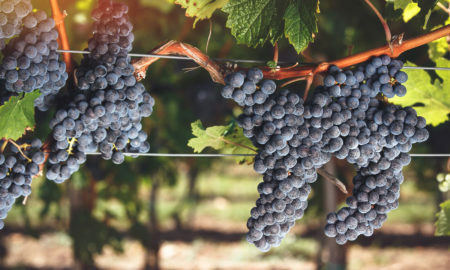 Co-op wines can be quite affordable because the model keeps production costs low, but in many cases, the quality can languish for a variety of reasons. If the co-op’s goal is to become the next Cavit, then naturally the focus will be on volume and consolidation, not quality in the vineyard. If the co-op is smaller and located in an obscure corner of the country, then the challenge becomes directing resources appropriately. No matter what, running a co-op is like herding cats. Every farm has a different terroir demanding different strategies. (Plus, every farmer has a different personality, and would like to be paid as much as the next guy, thank-you-very-much). 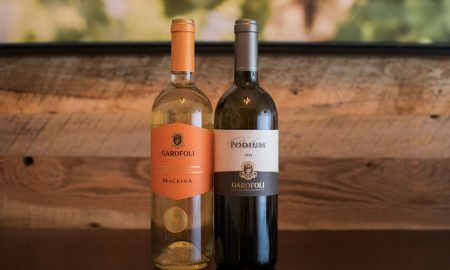 When you come across a co-op that produces stellar wine — think Produttori del Barbaresco, Cave de Donnas or Cantina di Santadi — it is truly a marvel. CVA Canicattì hopes to join those ranks, and they are not far off. The co-op represents 300-plus winegrowers in the Agrigento province, specifically in the hills around the city of Canicattì. This is Nero d’Avola country, but Syrah as well as native varieties Grillo and Inzolia, also fair well. High in the hills above Canicattì, I had lunch with Giovanni Greco — the CVA Canicattì president. We were at the home of a family who sells their grapes to the co-op, and from their patio I could take in an uninterrupted view of the sun-baked, rolling hills of the region. The color palate of Canicattì is strictly khaki-on-khaki, with the exception of olive farms (which appeared as gray-green dot matrices) and vineyards (random knitted blankets of emerald yarn). Giovanni is a locomotive of a man. Boisterous and expressive, he struck me as someone who knew what he wanted, but wasn’t about to mow anyone down to get it. Just taking his picture revealed his natural amiability, a quality that is probably essential to managing such a winery. 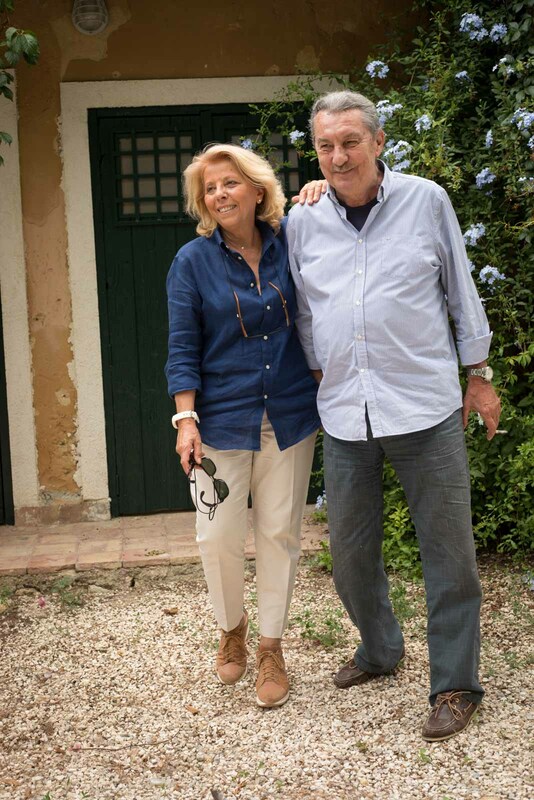 “How do you steer all of the producers in the same direction?” I asked Giovanni at one point, through Salvatore Messina — his export manager — as my translator. “Non é facile,” he laughed. “It’s not easy.” And that was all he wanted to say. 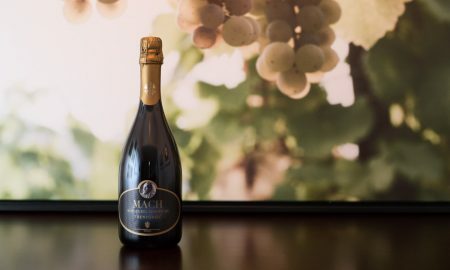 Established in 1990s, CVA Canicattì has made the steady transition from bulk wine (and even fruit and vegetable farming) to fine wine. This type of transition can be like pulling a U-turn on a busy highway. But for a co-operative, it’s more like turning a cargo ship around in a sea riddled with icebergs. The going is slow, the obstacles innumerable. That is because the co-operative is still largely beholden to winegrowers when it comes to viticultural practices. 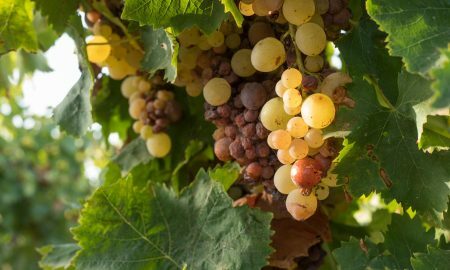 For example, they are not yet in a position to demand that winegrowers adopt something as intensive as organic viticulture, but they can encourage it. Ultimately — as Salvatore told me — the co-op has to factor in the means of each grower. 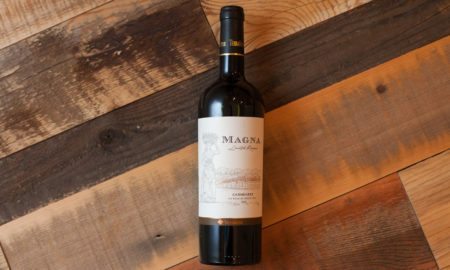 Pair this with a menagerie of grape varieties, an enormous range of different terroir, and the personalities of more than 300 Sicilian farmers, and you have quite the game of triangulation. 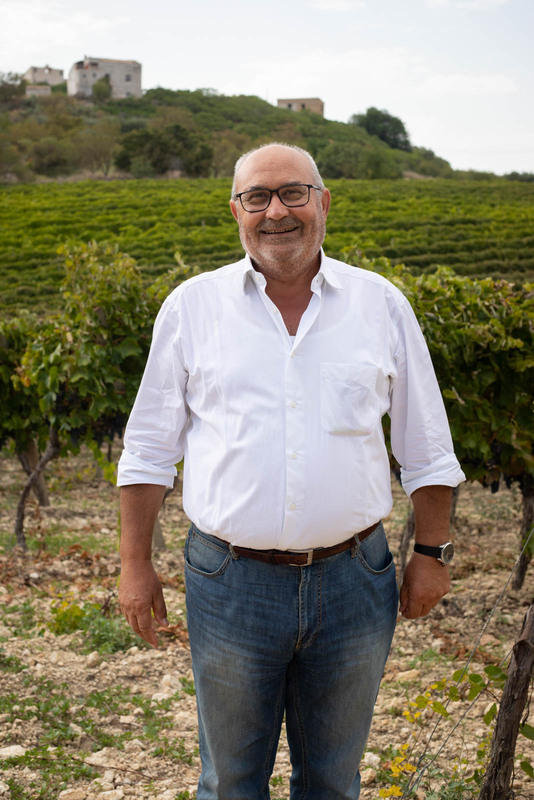 However, the resulting wines are more consistent than I would have imagined, a testament to the winegrowers belief in the co-operative, but also to Giovanni’s leadership and winemaker Angelo Molito’s savvy. 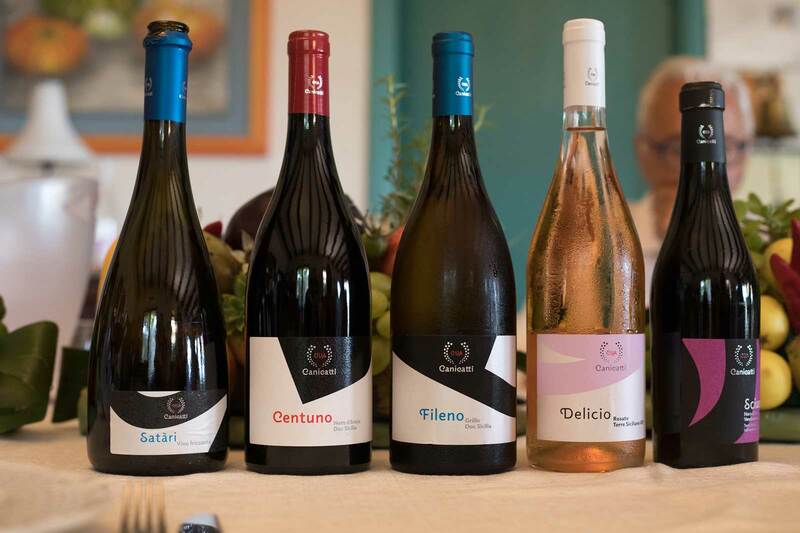 The expansive range of wines at CVA Canicattì (23 in total) reflects both the reality of the area’s vineyards, and the leadership’s ambitions. 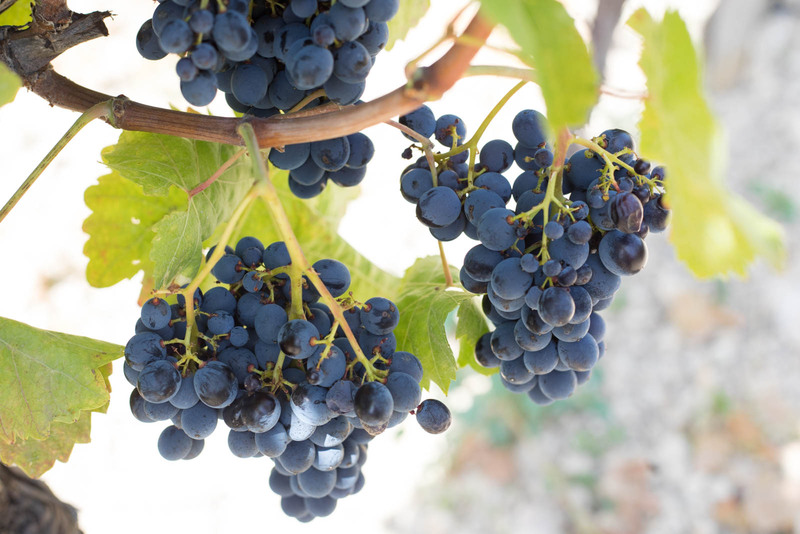 Across their membership, farmers are working with more than 10 different varieties of grapes, ranging from international heavyweights (Chardonnay, Cabernet Sauvignon) to more beloved indigenous varietals (Grillo, Inzolia, Catarratto and of course, Nero d’Avola). Frankly, it is rare to see a winery produce excellent wine from that many grape varieties, let alone one that is a co-op. But I found some area’s where CVA Canicattì is shining. The entry-level wines I sampled — the Alico Inzolia-Chardonnay (★★★ 3/4) and Alico Nero d’Avola (★★★ 1/2) — were simple and mostly anonymous wines. One step up in their quality tier is the La Ferla line of wines, but even here the wines were mostly straight and narrow expressions of Inzolia, Nero d’Avola and Nerello Mascalese. Given their under $10 price point, this isn’t surprising. They are what they are. But things steadily improved into the Aquilae range of wines, particularly the organic Aquilae Bio Grillo (★★★★ 1/2), a wine that was seductive and graceful with a sharp cut of acidity and notes simultaneously recalling grapefruits and peaches, as well as hay and butterscotch. The Cru-level wines, however, show the real potential of the co-operative. Here, winemaker Angelo Molito sidesteps the community politics and makes wine from what he and the team deem are the best parcels. 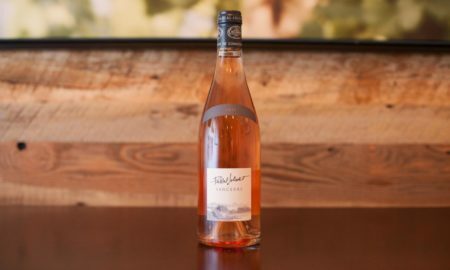 The Delicio Rosato (★★★★ 3/4), a 50/50 blend of Nerello Mascalese and Nero d’Avola, lives up to its name with a delicious, round expression recalling strawberries, almonds and lemon peel. It is among Sicily’s most interesting rosé in part because the finish feels so complete. Meanwhile, the Centuno Nero d’Avola (★★★★ 1/2) seamlessly brings together the variety’s tendency toward plummy fruit with a cut of spice and black pepper. It was textured and lean, and one of the better Nero d’Avola wines I sampled in Sicily. CVA Canicattì’s best wine, however, is its least typical of the area. Calio (★★★★★) sips like a Beaujolais Cru wine on a Sicilian beach. Made from 50% Nerello Cappuccio and 50% Nero d’Avola, it appears to draw inspiration from Sicily’s highlands and lowlands, and settles on a destination that’s neither. The aromas recalled pink flowers, dark raspberry, coniferous forest and that unmistakable smell after a rainstorm, all on a body that was fruity and lean with its acidity. These traits had me thinking of Beaujolais, yes, but there was also a tinge of bitterness on the finish that grounded the wine as Italian. 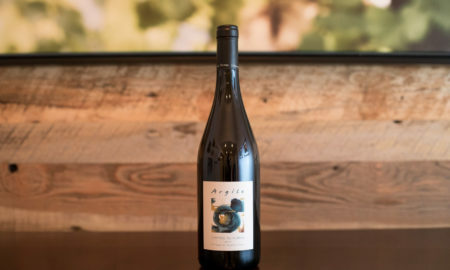 “I love this wine,” I told winemaker Angelo Molito the next day when we met at the winery. “È un vino per i giovani,” he responded — a wine for the youth. 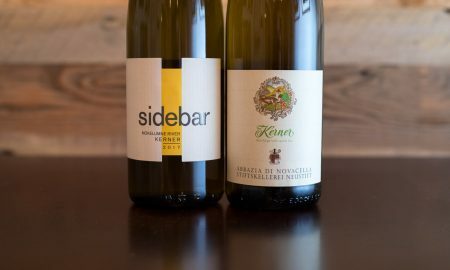 It may not have been emblematic of Sicily’s hot interior terroir, but it certainly showed a deft touch. Which you certainly need if you are a co-operative winery on the rise looking to make a name for yourself internationally.